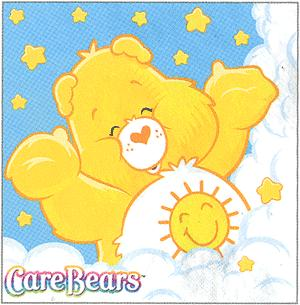 Carebear is a derogatory term for players on a PvE realm, most often used by players from PvP realms. It is used to indicate that the player believes that people who do not actively partake in World PvP are poor players, or afraid of conflict. This page last modified 2008-06-20 12:37:14.